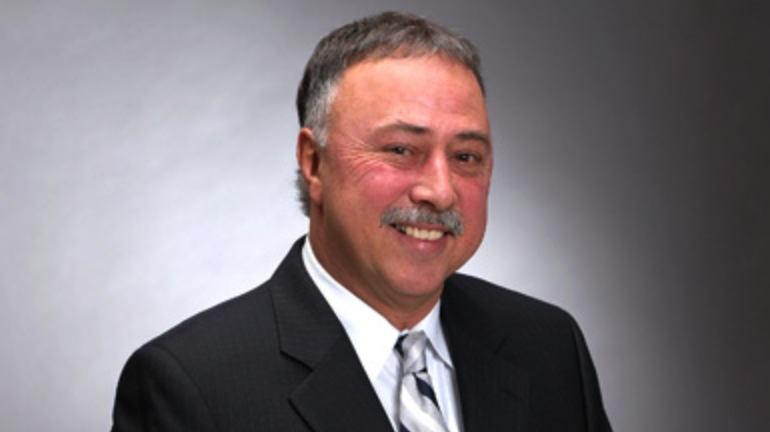 Red Sox legend (and NESN color analyst) Jerry Remy announced via TWITTER that he has begun a five-week regimen of radiation treatments for his bout with lung cancer. This is the fifth iteration of the disease that Remy has suffered. He stated that he is "Feeling real good and looking forward to spring training!!" Obviously, we wish the RemDawg the best during his treatments and a speedy return to the broadcast booth.